Are you aware that some mischievous fruits sellers use a chemical called Calcium Carbide to ripen their fruits so that they can sell it quicker? 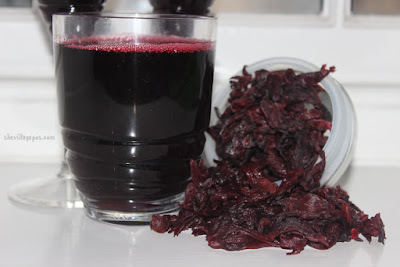 Do you know fruits ripened with this carbide poses a lot of danger to the body? 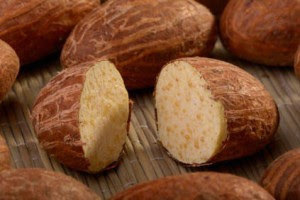 The body responsible for regulating foods and drug in Nigeria, National Agency for Food and Drug Administration and Control (NAFDAC), has advised the general public to shun consumption of fruits ripened with calcium carbide. 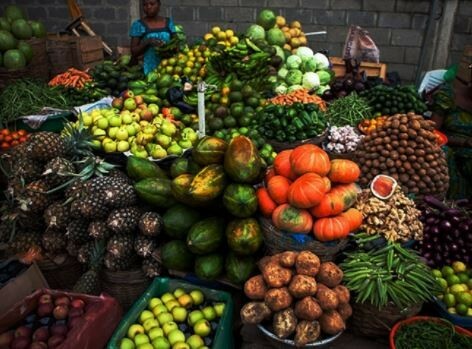 Last Monday in Abuja, the agency gave the warning in a statement signed by its management, saying that dangerous effects of carbide-ripened fruits include cancer and other serious illnesses. According to the statement, consuming such fruits can lead to heart, kidney and liver failure. 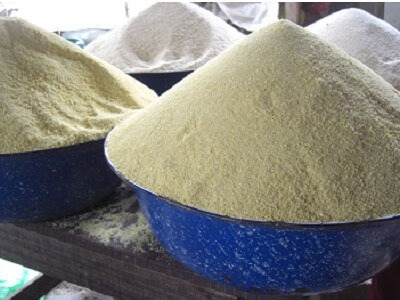 “NAFDAC hereby warns farmers and the general public against the dangers of using calcium carbide for ripening fruits such as banana, mango, plantain, orange and cashew,” the management said. To identify carbide-ripened fruits, the management said that “naturally ripened fruits usually have brown or black spots while those artificially ripened have traces of powdery substances and peel off quickly’’. The Agency further warned that “ripening fruits and vegetables with calcium carbide is a criminal offence’’, adding that henceforth, perpetrators would be prosecuted. It also advised the public to “report suspected cases to the nearest NAFDAC office or call 09094262773, 09094262772 and 08133630600’’.